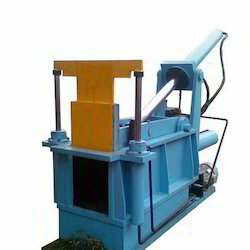 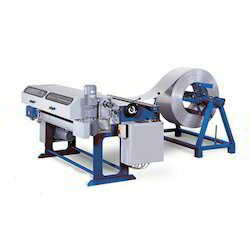 Valgo Machinery Private Limited is a pre eminent manufacturer, exporter and wholesaler of Slitting Line, Cut to Length Machine, Uncoiler Machine, Recoiler Machine etc. 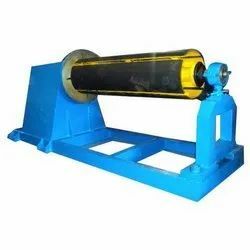 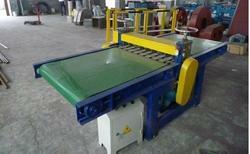 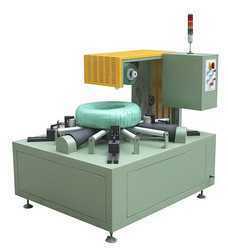 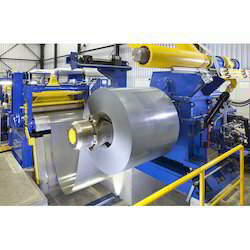 These machines and tools are ideal for various metal processing. 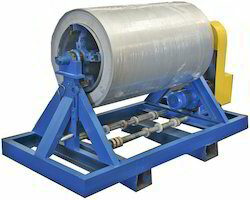 We can offer these in varied specifications and as per the application demands. 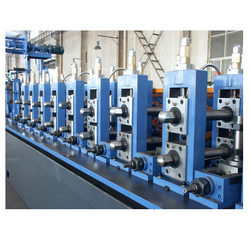 These are known for rugged construction, robust design, low maintenance, and longer working life.